Better Care. Lower Cost. Stronger Teamwork. With today’s technology, you would think your doctors are all communicating with each other. Sadly, this is not always the case and can be frustrating to patients. Integrated Health Collaborative (IHC) is a network of doctors who are paving the way to a patient-centered approach to your health care by sharing information, streamlining care and lowering cost. 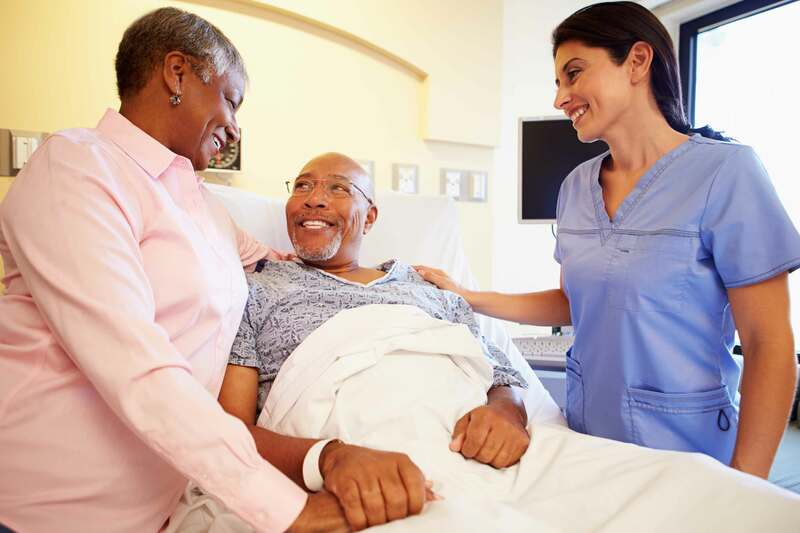 By using a team approach, IHC connects the dots between patients and health care providers to create a better patient experience. Let our team help you on your health journey. Why Choose an IHC Physician? 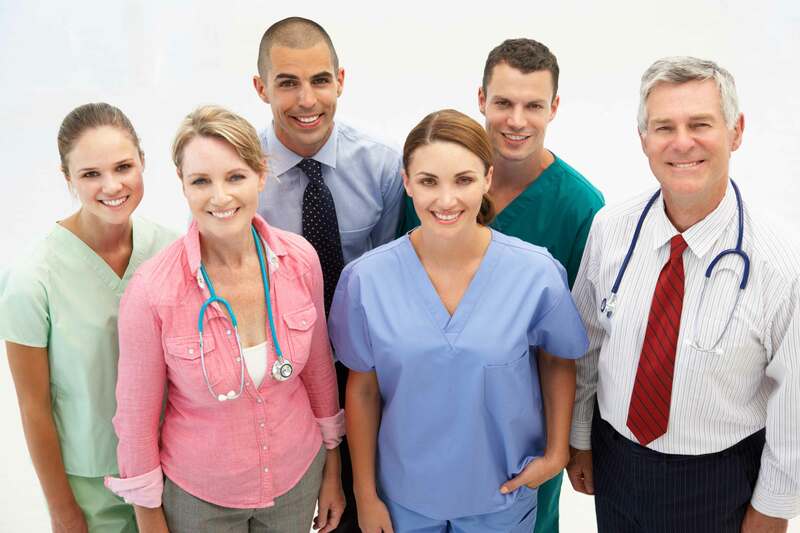 IHC physicians are committed to improving the quality of your care. Our team of nearly 400 physicians uses technology and a team-based approach to provide health care centered around you. This means IHC members are working together to coordinate your care. IHC’s goal is to make it easier for you to receive the care you need when you need it at the lowest cost and the highest quality.